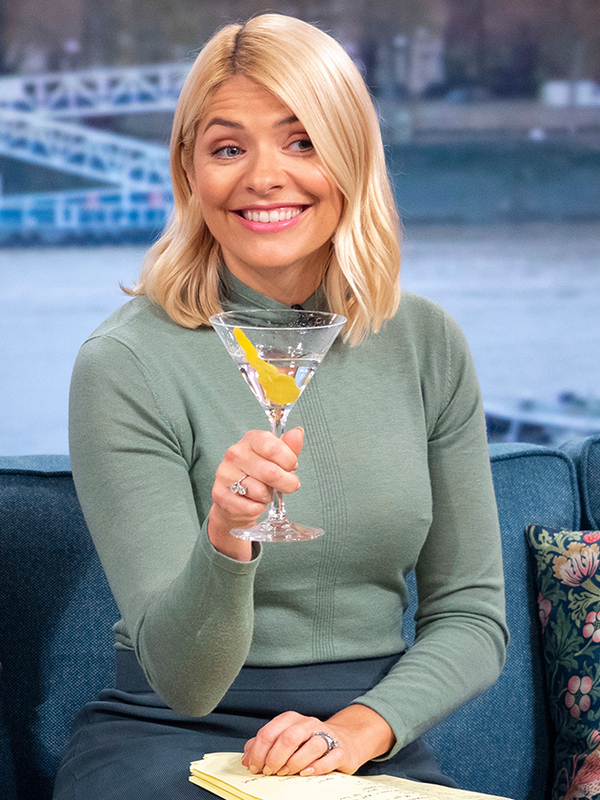 This Morning presenter Holly Willoughby rang in her 38th birthday at a relaxing spa resort with her three children. The blonde beauty took to Instagram to give fans a glimpse into her big day, as she shared a photo of herself cuddling on a sofa with her daughter Belle, seven, and two sons Harry, nine, and Chester, four. ‘Hugs, happiness and birthday bundles…Hello 38… what do you have in store? 💕✨⭐️🌈⚡️🍭🎂🍾🎀💖,’ Holly wrote alongside the sweet image, which saw her make-up free and lying down on a sofa as her children swarmed her with love. And fans just couldn’t get enough of the adorable photo, as they wished Holly a happy birthday and praised her for maintaining her youthful looks. ’38 😮 as if you beauty you don’t look a day over 30 😘😘 xxxx’ one wrote. The cute pic comes after week of celebrations for Holly. On Thursday, the blonde bombshell got all teary-eyed on This Morning, as her co-host Phillip Schofield surprised her with a basket of puppies. ‘My present to you!’ Phillip said, as he presented her with a basket of Pomeranian puppers. And of course, she lost it! And on Friday, she shared a picture on Instagram, pretty much summing up what it means to be 38. In the snap, Holly can be seen downing a drink, while at The Streets concert. Looks like our kind of birthday tbh!